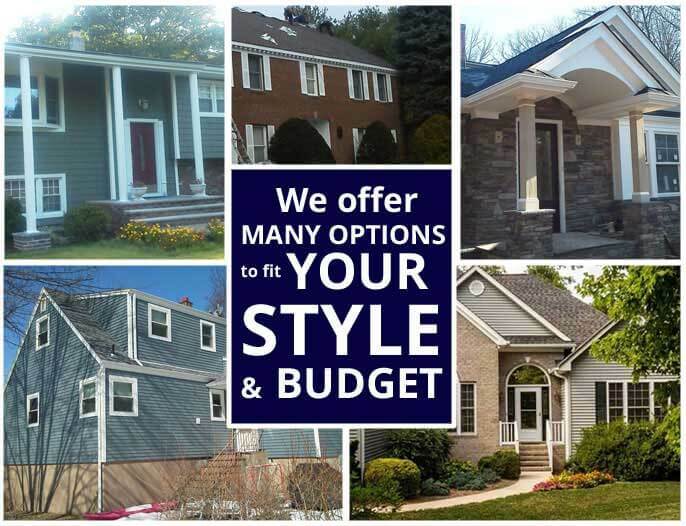 At American Eagle Exteriors, we provide a wide selection of types of service including replacement siding in Paramus NJ to ensure the best protection for your home possible, or even when you just need a new look. It doesn’t matter if you are in need of repairs for the gutters or siding you have already or you are in need of new installation. When local residents need someone they are able to depend on to get the job completed to the maximum possible quality, they contact American Eagle. Adequate protection against the elements is also just one of the things we know you’re searching for. A house which looks attractive is additionally something you want. 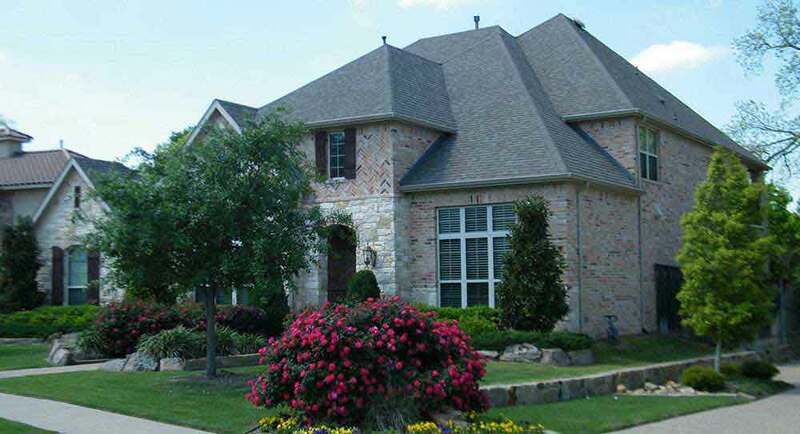 When it comes to home improvement, we have more than three decades of experience. 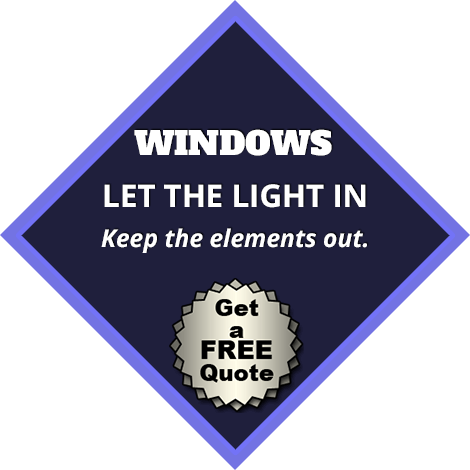 This means that when you are in need of service like siding installation in Paramus NJ, you’d have trouble finding someone more qualified. If you’re in need of a gutter contractor in Paramus NJ for installation of seamless gutters, there isn’t anyone else you need to contact. 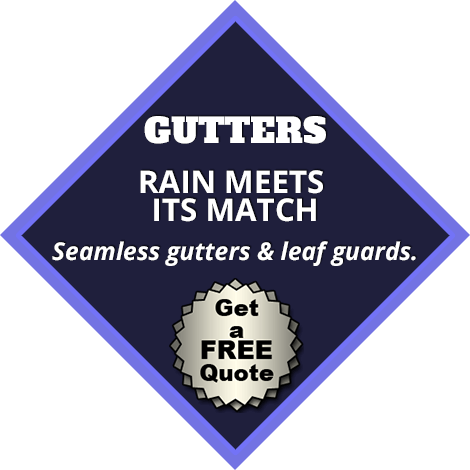 It is the most popular sort of gutters and for good reason. We’re capable of completing installation of this type of guttering in just a single day for the average home. Another benefit is the fact that it’s measured on site. This way you’re able to be confident it will perfectly fit your needs. 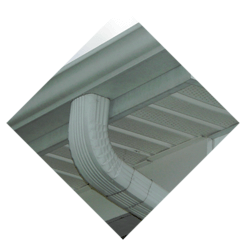 There’s a wide variety of colors available for you to pick from, and you will find that in addition to being a practical option, seamless gutters are also an attractive one. If you are in need of gutter installation in Paramus NJ or any type of repair service, American Eagle Exteriors is the choice to make. When you’re in need of a siding company in Paramus NJ for repair or installation services, American Eagle has got you covered. On a daily basis, homeowners take the siding on their home for granted regardless of the fact that it’s exceptionally important. Siding ensures your house’s protection from the elements, which is the reason it’s so important. It also has a substantial effect on the way your home looks however, which is the reason it’s an important factor to take into account. This is the reason you can select from a broad selection of colors and styles, including vinyl and fiber. The fact that there are so many options to choose from is something many homeowners love, however it can also make the selection difficult. If you have any questions, we have an experienced staff that’s dedicated to making certain you have whatever help you require. 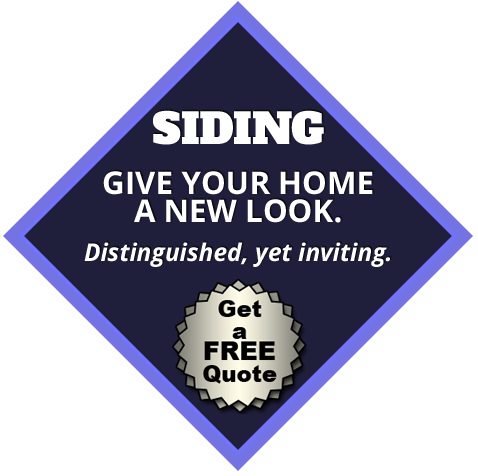 When you require a siding contractor in Paramus NJ there’s no one else you need to call. In addition to our installation services, we’re standing by when you need skilled repair of your fiber or vinyl siding in Paramus NJ. 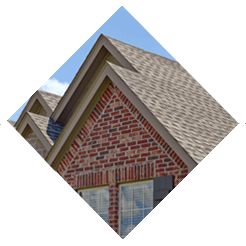 When your siding has boards which are damaged or missing, or has signs of mildew, mold, or rot, it’s time to have replacement siding installed. 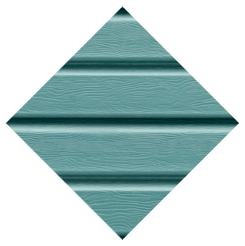 We provide siding from top rated manufacturers including Mastic siding. 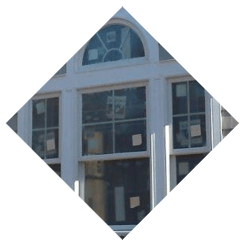 Do you need a siding contractor in Paramus NJ because you suspect you’re in need of replacement siding? One of our experts is going to arrive at your property and help you make a determination of what your requirements are and be sure you understand about all the various sorts of customization choices that are available. All materials we used are of the highest quality possible so you will to be certain to be happy with the outcome. If you want the best for your house, there is no reason to hesitate. Give us a call today.